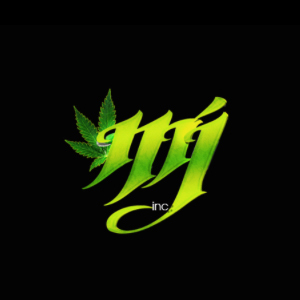 MJINC is a medical marijuana dispensary from San Bernardino that provides professional service and a safe and friendly environment to shop at. Their warm and knowledgeable staff will help you narrow down the choices to what type of medication you will need regarding your particular condition. You can expect an impressive collection of medical cannabis of the highest quality. MJINC offers high quality medicine at reasonable prices. Their selection of strains is truly impressive, as well as the quality of their concentrates and edibles. They also have great deals on all kinds of glassware and accessories. Don’t forget to bring your ID and recommendation! Friendly, spacious and professional, Highly recommend.